Scripta Aesthetica features the publications of Dr. Aleksandar Zecevic in the field of interdisciplinary aesthetics. It also offers an extensive compilation of literature (both contemporary and classic) that relates to this subject. 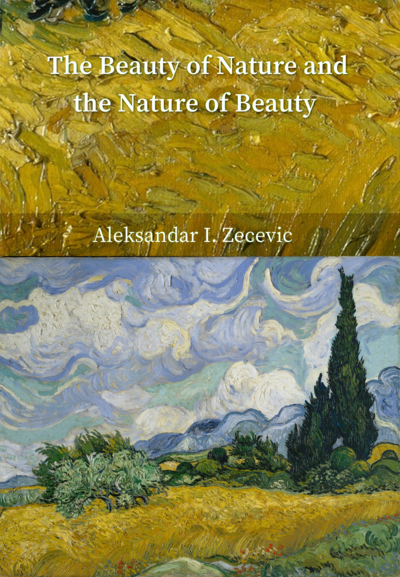 This collection is by no means exhaustive, but it should be useful to those who are interested in learning more about beauty, and the way this notion is understood in science, the arts and the humanities. Since the books and articles provided on this site cover a wide range of topics, they have been grouped into several different categories. Most of these publications are directly related to aesthetics, but there are also some that focus mainly on science and mathematics. These "technical" readings were included because they provide the necessary background for making broad interdisciplinary connections. Dr. Aleksandar Zecevic is a Professor of Electrical Engineering at Santa Clara University, and the Associate Dean for Graduate Studies. 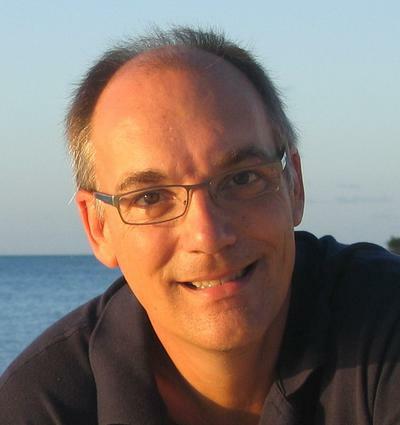 His technical research interests include the control of complex systems, graph theoretic decomposition algorithms, electric power systems and nonlinear dynamics. Some of his most important results in these fields are summarized in his book: Control of Complex Systems: Structural Constraints and Uncertainty. Over the past 15 years, Dr. Zecevic has also done a considerable amount of work in the area of science and religion. 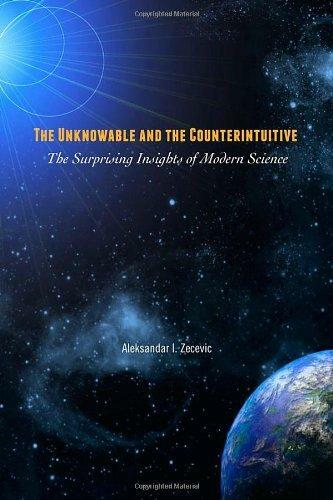 His two books: Truth, Beauty and the Limits of Knowledge: A Path from Science to Religion and The Unknowable and the Counterintuitive: The Surprising Insights of Modern Science, are devoted to this topic. His most recent project is a trilogy on interdisciplinary aesthetics: The Beauty of Nature and the Nature of Beauty, Ten Dialogues about Art and Beauty and The Many Faces of Complexity: An Interdisciplinary Approach to Beauty. Each of these books provides a different perspective on beauty, and the role that it plays in the sciences, the humanities and the arts. Beauty is one of those rare concepts that spans virtually every domain of human knowledge and is present in every culture. Most authors who address this topic tend to adopt a single perspective – that of their own discipline – and use the methodology and conceptual vocabulary that is standard in their field. This book takes a different approach, and looks at beauty from the standpoint of both the sciences and the humanities. In doing so, it uses insights from mathematics, physics, neuroscience, psychology, philosophy and theology to examine the origins of our "aesthetic drive", and establish why beauty is so important to us. One of the main themes in this book is the notion of complexity, which transcends disciplinary boundaries and helps explain why certain natural forms and works of art continue to attract us even though we have seen them many times before. 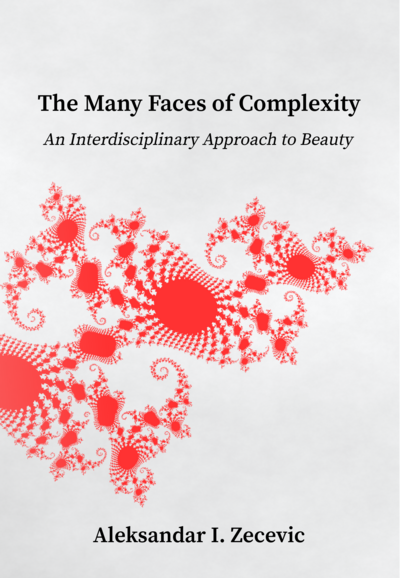 The fact that this concept can be meaningfully examined in the context of fractal geometry, information theory, psychology and art suggests that beauty has many different aspects, and has the potential to connect seemingly unrelated areas of human inquiry. What is beauty, and is it a necessary element of art? And what qualifies as a "work of art" in the first place? 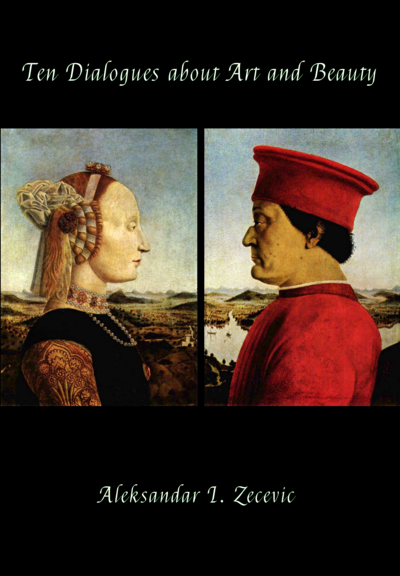 This book (which is part of the author’s trilogy on interdisciplinary aesthetics) explores such questions, and a number of other issues related to beauty and the philosophy of art. Unlike traditional treatises on aesthetics, in this case the discussion is set in a "chat room", and is presented in the form of a conversation between two individuals who have been selected to test a personalized "match making app". Since this book represents a companion to The Beauty of Nature and the Nature of Beauty, it is natural to read them together. Those who do so will find that beauty binds together many disparate fields, some of which have no apparent connection to art. It often does so in ways that are subtle, and become apparent only when one adopts a broadly interdisciplinary perspective. This suggests that we must sometimes look beyond art itself to understand its true impact, and the many ways in which it enriches our lives. Beauty plays an important role in the domain of science and mathematics, and has often served as a "pointer" to new discoveries. Although we cannot fully explain why this approach has been so effective, we can say a great deal about how it works in practice. This book provides the technical background that will allow readers to explore this topic, and gain a better understanding of how aesthetic criteria are used in science. It will also help them see how our sense of beauty relates to natural forms and processes, and contributes to our ability to analyze them. These questions are examined from the perspective of information theory, fractal geometry, complexity theory and nonlinear dynamics, each of which provides us with a different way to investigate the connection between our mathematical models and the physical reality that they represent. Specific topics that are discussed in this context include information entropy, quantum computing, chaos theory, catastrophes, columnsular automata and random Boolean networks. The book also contains a separate section on infinite sets, whose properties defy our intuition and stretch the human imagination far beyond anything that we can experience. Our capacity to engage in such speculations is a unique gift, and can be the source of profound aesthetic experiences (as Kant rightly recognized many years ago). Is it rational for scientifically trained individuals to believe in God, and accept controversial theological claims such as the existence of miracles? Are science and theology essentially incompatible, or can their positions be reconciled on some level? This book addresses such questions by recasting certain key religious teachings in a language that is familiar to scientists, engineers, and mathematicians. It does so with the help of various science-based metaphors and analogies, whose primary purpose is to interpret theological claims in a way that is attuned to the spirit of our age. Although classical physics provides fairly simple explanations for a wide range of phenomena, it clearly fails to describe some of the subtler workings of nature. As a result, there is widespread agreement among scientists that the Newtonian paradigm is inadequate, and must be replaced by a more sophisticated view of reality. This book examines what such an outlook might entail, and explains why we need to reevaluate some of our most deeply ingrained beliefs about the world we live in. A distinguishing feature of this book is that it combines insights from chaos theory, metamathematics, quantum mechanics, and the theory of relativity, which are seldom (if ever) united under a single title. What binds these seemingly disparate disciplines together is the recognition that each of them reveals certain counterintuitive aspects of nature, and suggests that human knowledge is inherently limited. 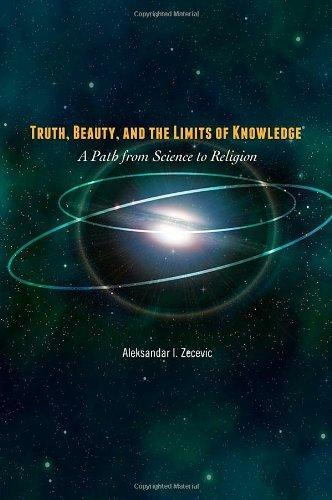 In that respect, this book represents a natural "technical companion" to Truth, Beauty, and the Limits of Knowledge: A Path from Science to Religion (University Readers, 2012), which examines the philosophical and theological implications of modern science. 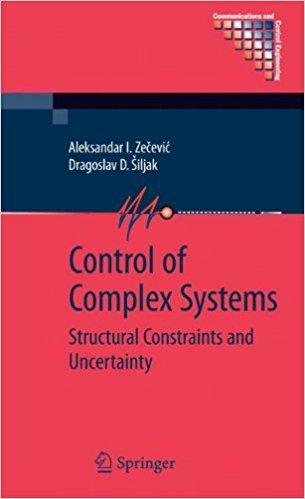 Control of Complex Systems: Structural Constraints and Uncertainty is written for practicing engineers, researchers and students working in control theory and related areas. It focuses on control design under information structure constraints, with a particular emphasis on large-scale systems. The complexity of such systems poses serious computational challenges and severely restricts the types of feedback laws that can be used in practice. This book systematically addresses the main issues, and provides a number of applications that illustrate potential design methods, most which use Linear Matrix Inequalities (LMIs), which have become a popular design tool over the past two decades.